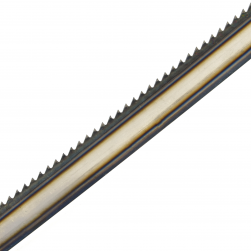 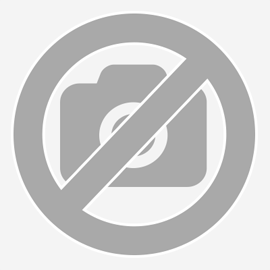 Band saw blades are used in band saw machines for cutting various materials. 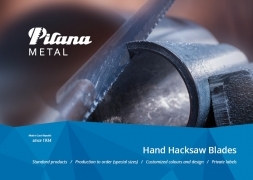 The quality, accuracy and cost efficiency stands between hacksaw and circular saw blades. 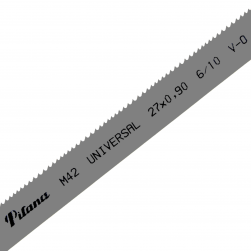 Productivity is close to circular saws and much higher than hacksaws. 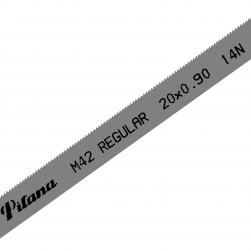 The biggest benefit is wide variety of cutted dimensions - from small single pieces to large bundle cutting. 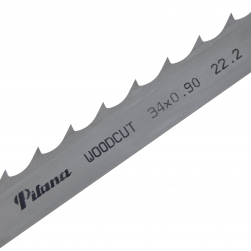 Band saw blades for metal cutting are used as common cutting tool for band saws. 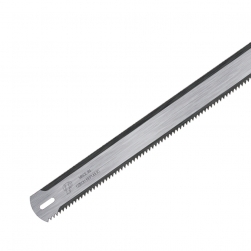 Its quality, cut precision and costs will be between power hack saw and circular saw blade. 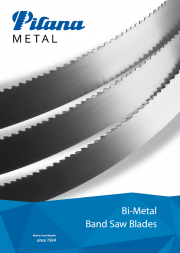 Productivity of band saw blades is close by a circular saw blade and exceeds substantially power hack saw blades. 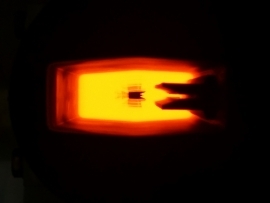 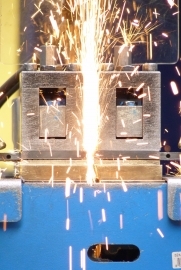 Its big advantage is the diversity of cutted material dimensions; it is possible to cut even the smallest pieces as well as big blocks of material. 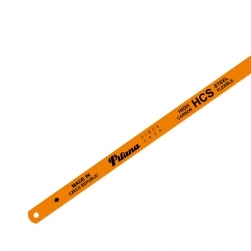 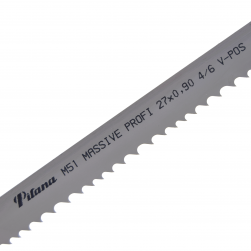 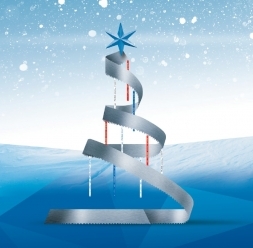 High quality is one of the main advantages of bimetal saw blades for metal brand PILANA. 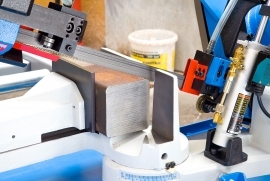 Every band saw blade has to be welded to endless loop to be fitted to band saw.